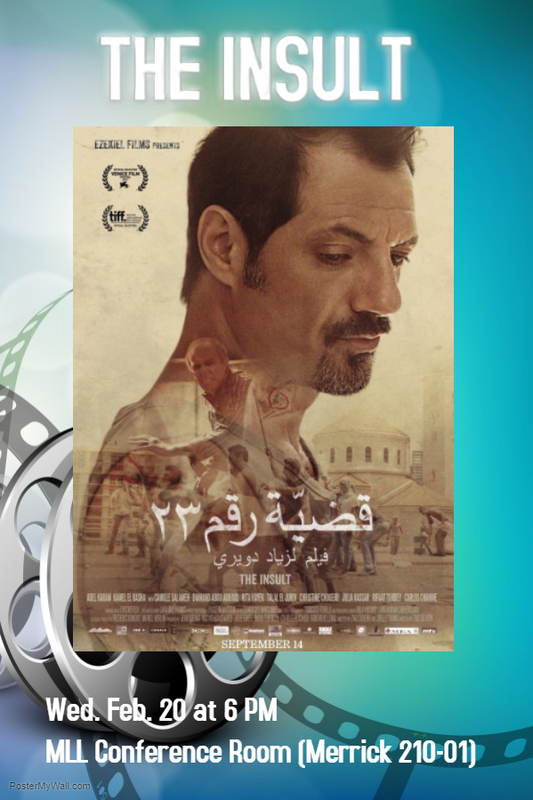 This 2017 film by the important director Ziad Doueiri was nominated as Best Foreign Language Film in the Academy Awards. 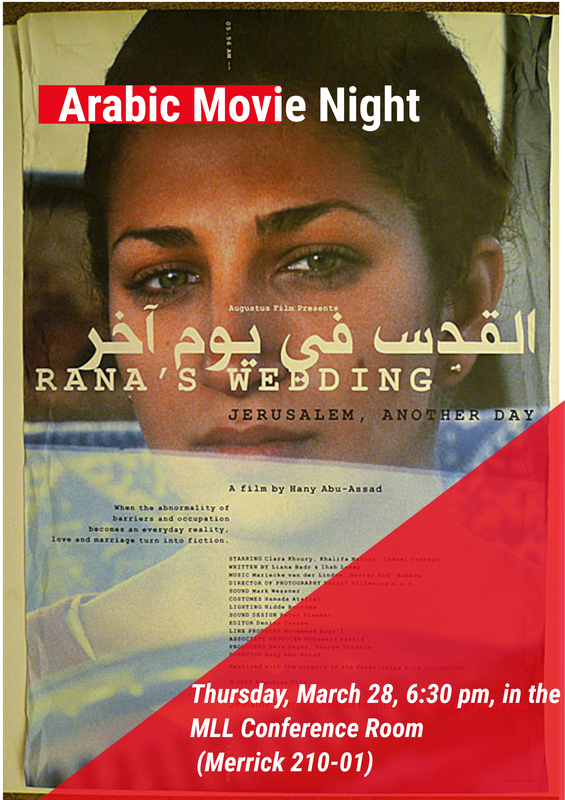 A courtroom drama, it explores the tense relationship between Lebanese Christians and Palestinian refugees and considers how both groups can overcome the traumas of the Lebanese Civil War (1975 to 1990). The screening will be shown in the MLL Conference Room (Merrick 210-01) with English subtitles.